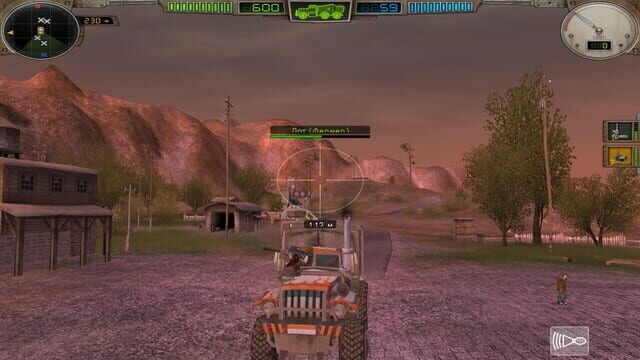 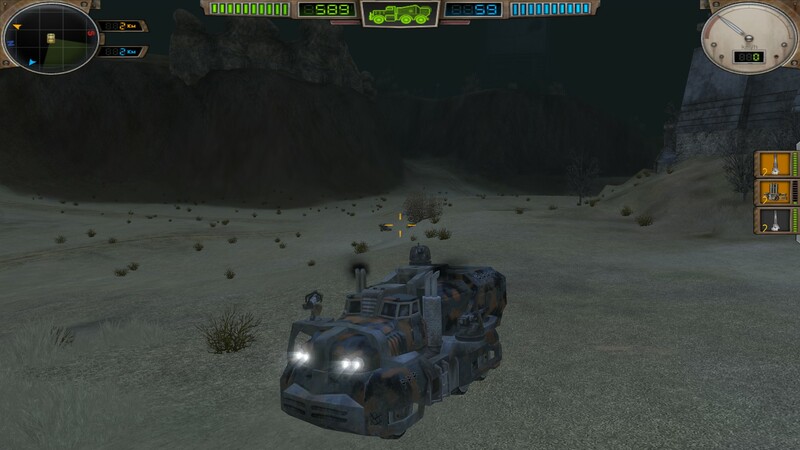 Hard Truck Apocalypse: Arcade/Ex Machina Arcade - is the races through the deserted prairies and canyons of northern America, infected by a fatal virus. 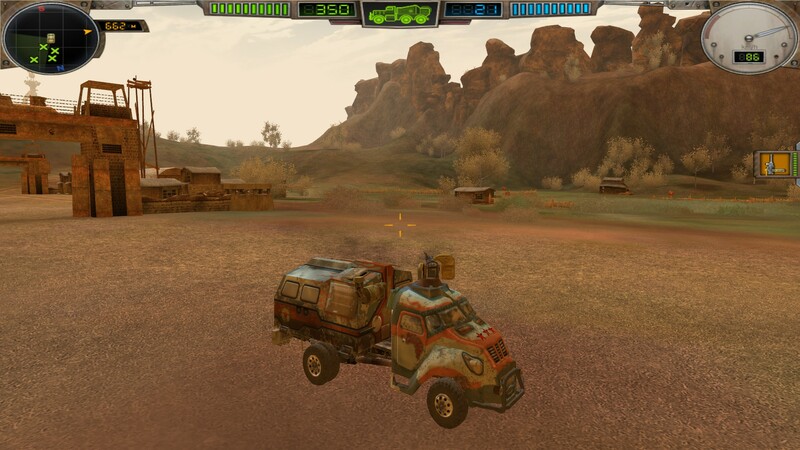 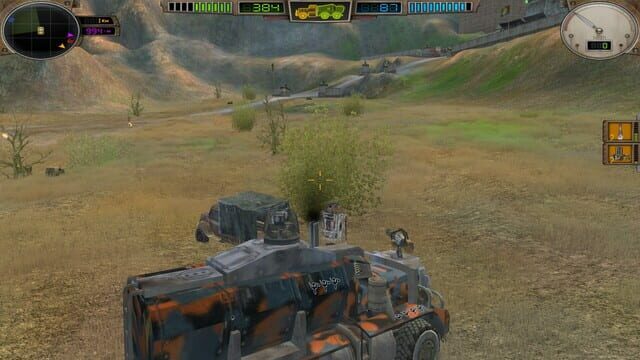 You are to find the reasons of the global catastrophe described in the original game Hard Truck: Apocalypse. 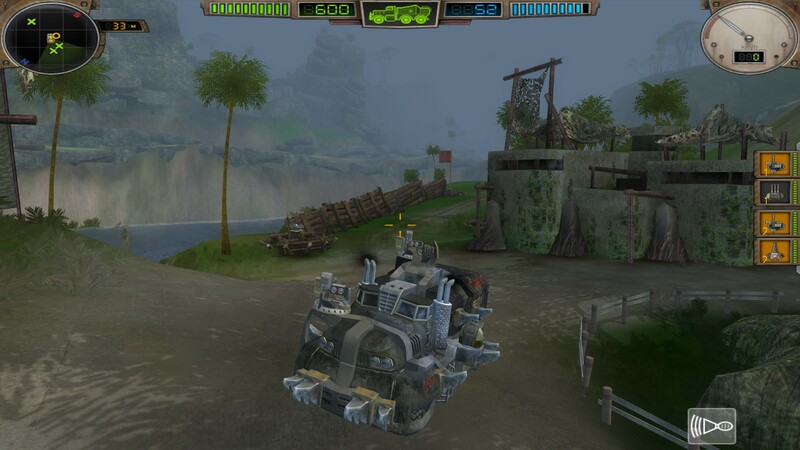 The game is a standalone project, with the gameplay that's different from the original game.